Born: October 22, 1885 in Pocasset Ma. 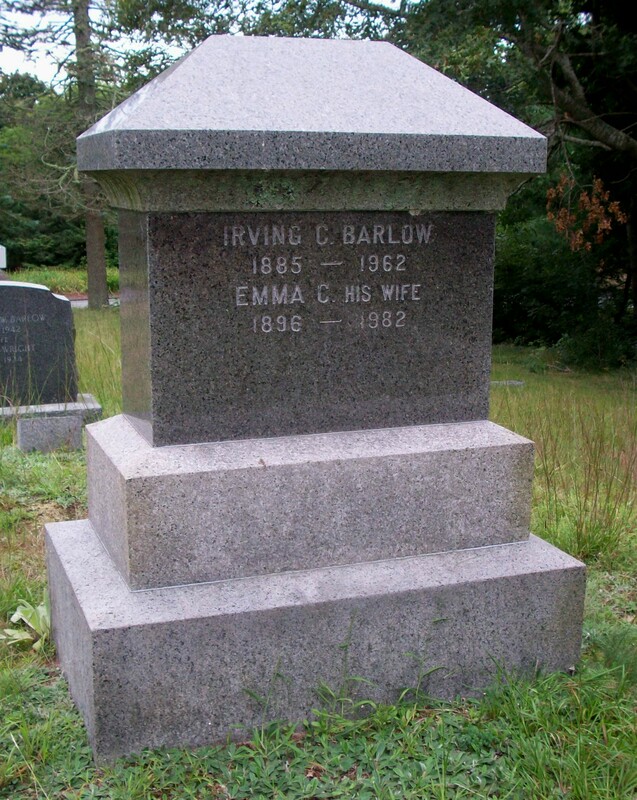 Died: October 30, 1962 in Boston/Bourne Ma. at 73 yrs, 8 d.
Occupation: Typewriter salesman for Royal Typewriter in Boston Ma. Where Lived: Somerville, Boston, Pocasset Ma.